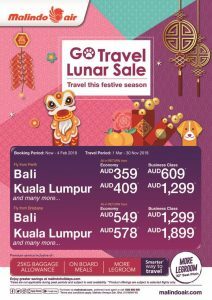 Whether you’re in Brisbane, Perth, Kuala Lumpur, or elsewhere in the Malindo Air network, check out these super deals. 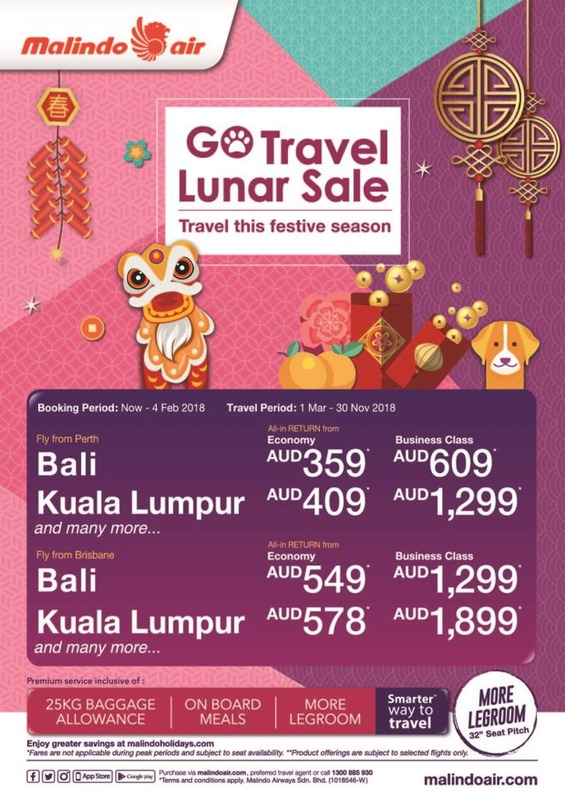 The offers out of Brisbane and Perth are available until 4th February 2018, and 2nd Feb, from Kuala Lumpur. 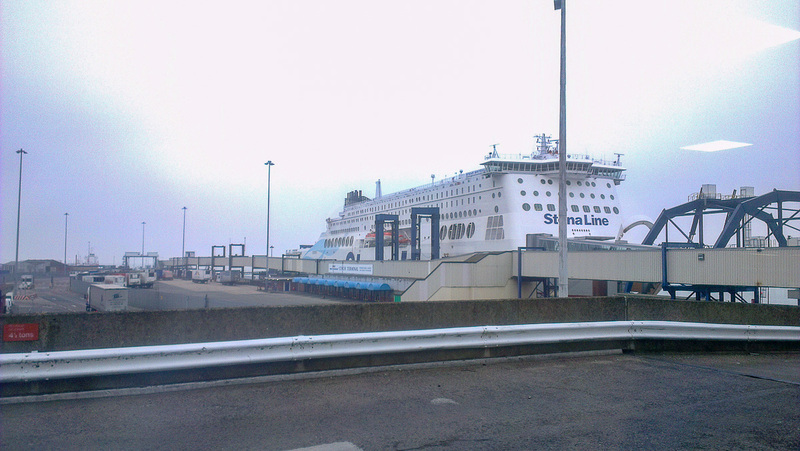 Travel dates start from 1st March for both, but finish at end November/October respectively. 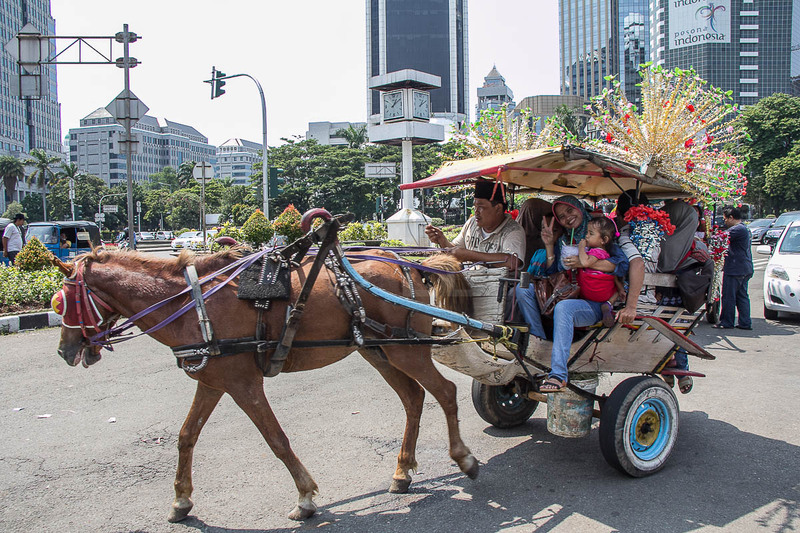 If you’re flying out of Australia, why not have a stopover in Bali and a holiday in Kuala Lumpur. 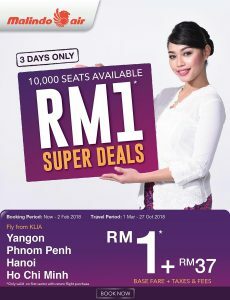 If you’re quick you can pick up one of their MYR1 fares (plus taxes) one-way, to some other great destinations. This offer is available until 5th February. 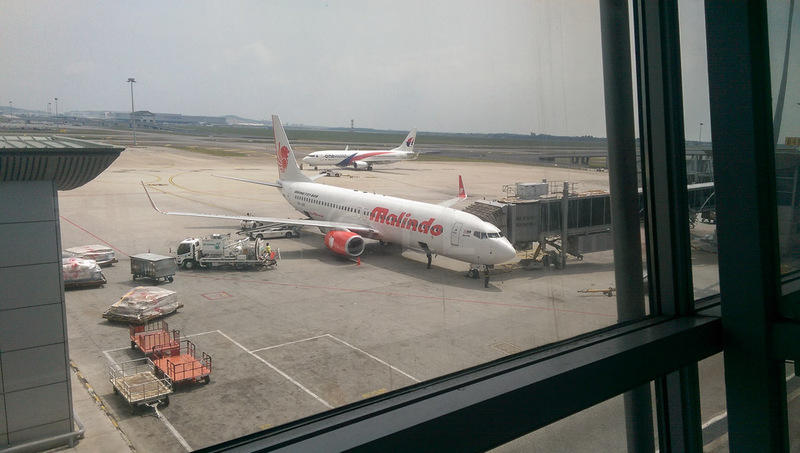 Book tickets at MalindoAir.com Check out our flight reviews for trips to/from Brisbane/Kuala Lumpur, Kuala Lumpur/Perth and Kuala Lumpur/Phuket.